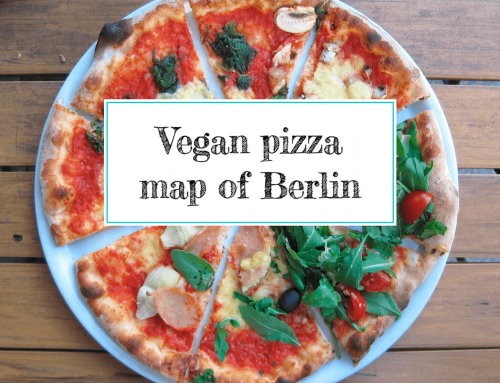 This is our map of all vegan-friendly locations in Berlin (we know of) serving vegan burgers and includes restaurants, cafés as well as food trucks. 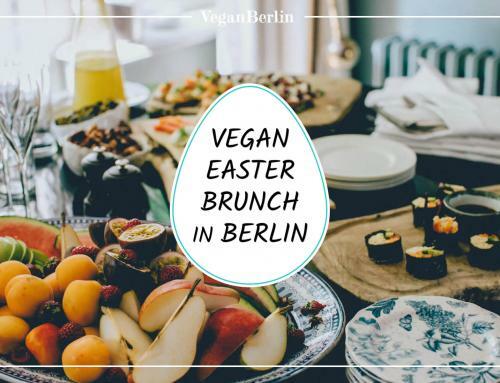 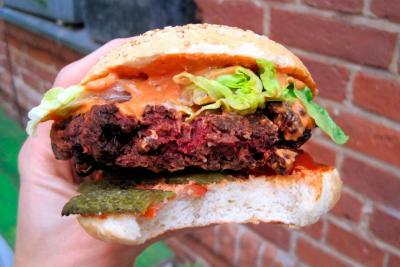 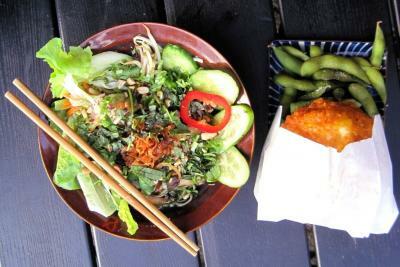 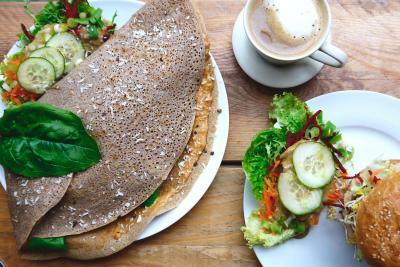 All-vegan restaurant in Friedrichshain serving burgers, nachos, soup, quiche and more. 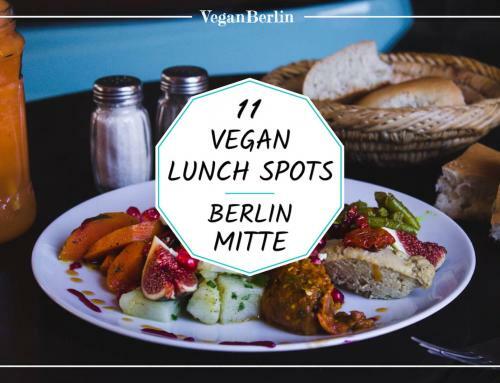 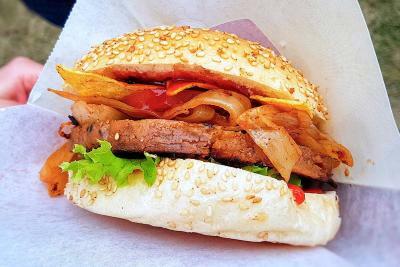 Our vegan and vegan-friendly map of burger restaurants and food trucks in Berlin. 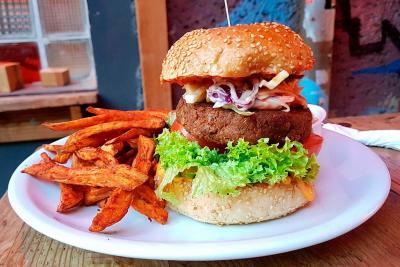 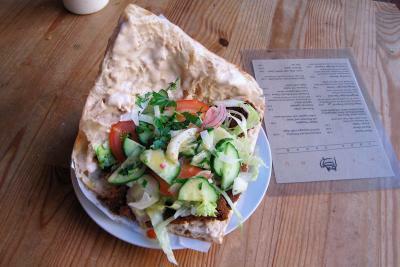 100% vegan diner in Friedrichshain serving doener kebab, burgers, hotdogs, and currywurst. 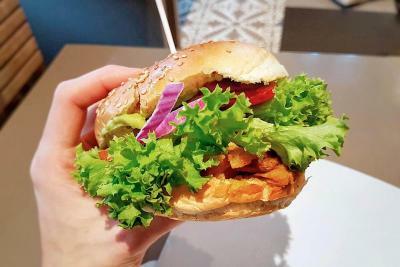 Plant-based burgers, currywurst, and fries and more.